Lakeshore East is not onlly a hidden Gem, but it has its own Private School called Gems World Academy. Lakeshore East is in a world of it own, along Lake Shore Drive and Navy Pier. Lakeshore East condo's and apartments sit atop an award winning six-acre public park. 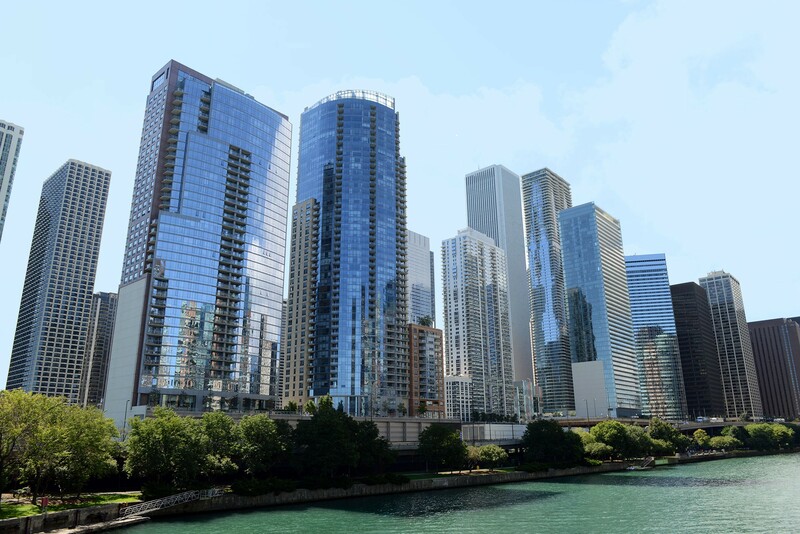 Because of its remarkable closeness to the city’s central business district in the Loop, shopping and dining, cultural and entertainment opportunities, the New East Side/Lakeshore East neighborhood is fast becoming one of the hottest areas to live in Chicago. Lakeshore East apartments allow residents to live in a neighborhood that is perfect for dog owners, families or the professional that wants a little peace and quiet in a relaxed urban setting. This community has everything from single family homes, town homes, grocery stores, hotel, restaurants and one of the best scenic views in Chicago's Downtown areas.